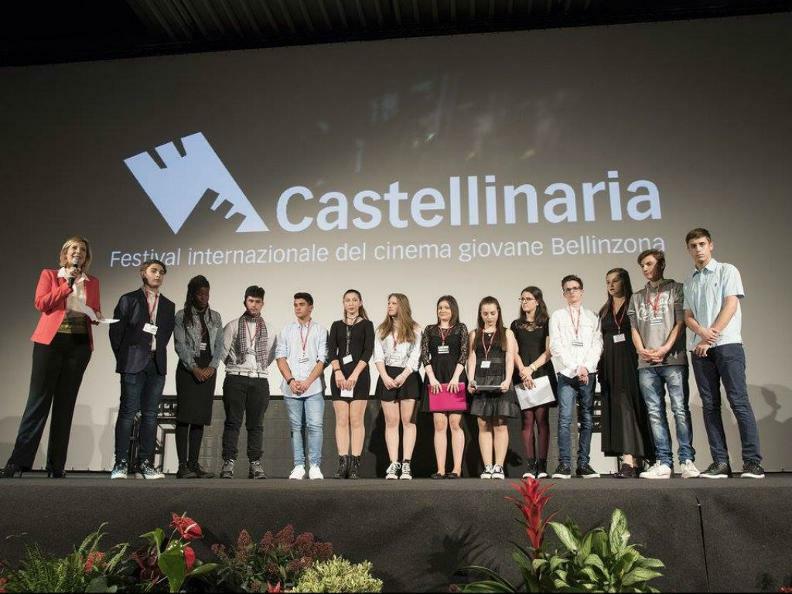 Presented for the first time in Bellinzona in 1988, the Castellinaria International Young People's Film Festival is devoted to spotlighting films dealing with subjects of particular importance to children and adolescents in an attempt to encourage the creation and distribution of fine quality films. 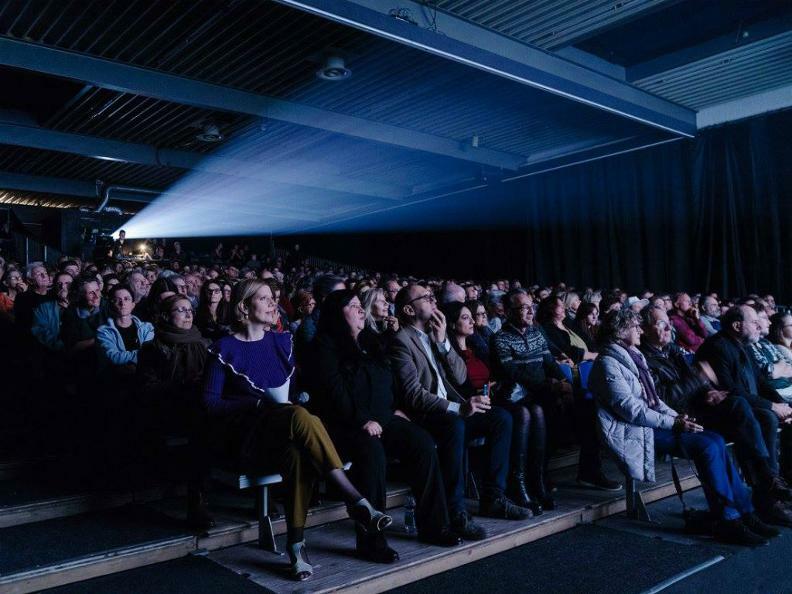 Special attention is given to films with artistic, educational and humanitarian qualities, with the aim of stimulating knowledge of and comprehension between peoples and cultures. This does not exclude simply entertaining films. Particular importance is given to active school participation. 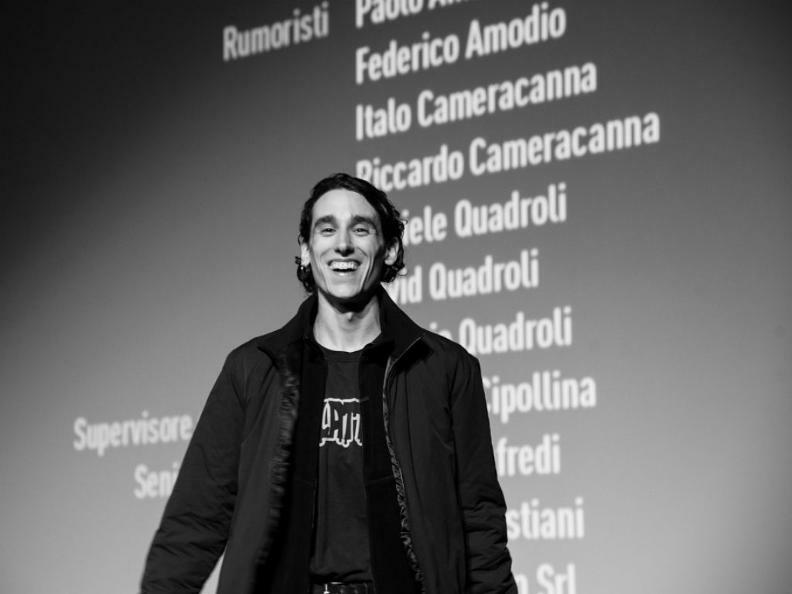 In addition to film screenings, various activities tied to film education are organized: the "Action!" workshop in which participants can write, create and film a short subject; the film criticism workshop that always hosts a person of reference in film journalism; the One-to-One Meeting workshop offering young directors the chance to meet with well-known producers; the exhibit tied to the Piccola Rassegna, which this year is devoted to Pre-cinema - machines and devices from the dawn of motion pictures.